The reservation of tickets Machu Picchu is the first step of organizing a trip to Machu Picchu and this is what you need to know to book them. It must be booked several months before. We recommend you book it a few weeks in advance. You can reserve it up to a few days in advance. Machu Picchu Morning shift + museum – depends on the available spaces in Machu Picchu (morning shift). Machu Picchu Afternoon shift + museum – depends on the available spaces in Machu Picchu (morning shift). 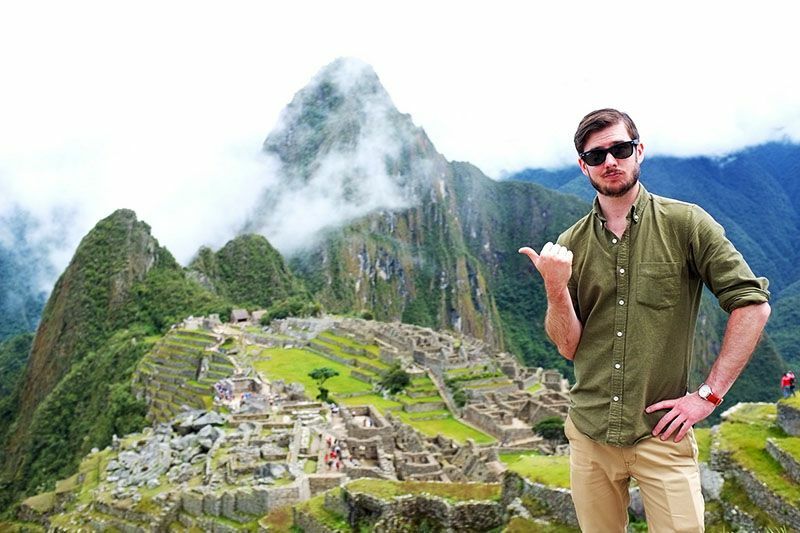 The availability of this ticket will depend on the available spaces in Machu Picchu. The time of reservation of Machu Picchu tickets will depend on the type of ticket, or tickets, you want, each offers a totally different experience, and with the exception of the ticket Machu Picchu + Huayna Picchu that has to be booked months in advance, we recommend booking tickets at least 4 weeks in advance. How to book tickets Machu Picchu? The availability calendar will show you the tickets Machu Picchu available for each day, in real time. Then “choose the dates very well” and make sure there are tickets available. Click on book now. When you click on book now, a form will appear in which you will have to enter; the number of passengers, type of ticket, full name, passport number. This information is used exclusively to reserve tickets for Machu Picchu. You can choose one of our multiple forms of payment, but we recommend using PayPal. After making the reservation, you will receive an “Invoice” in the email with which you reserved your ticket. You have 2 hours to pay for the ticket, otherwise your reservation will be canceled. Book your train tickets immediately after booking your tickets Machu Picchu; less expensive services tend to run out much sooner. Students can obtain a discount on the price of tickets Machu Picchu, by sending us the scanned copy of their valid student id card. Minors do not pay for the ticket Machu Picchu. You will need a guide to enter Machu Picchu; That’s why we recommend booking one in advance. You can do it through info@boletomachupicchu.com.